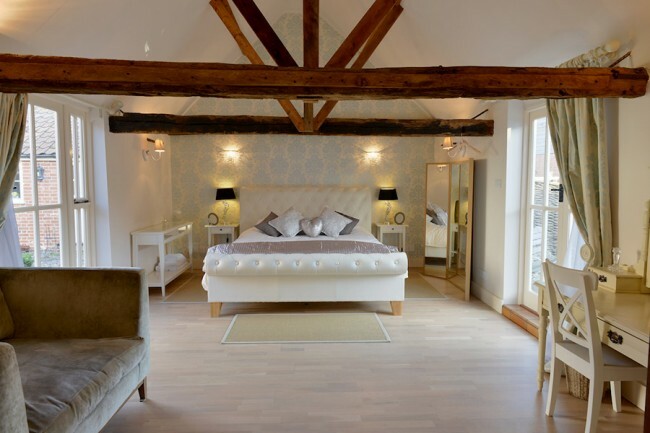 FOR 46 OF YOUR GUESTS ACCOMMODATED IN 23 BEDROOMS. 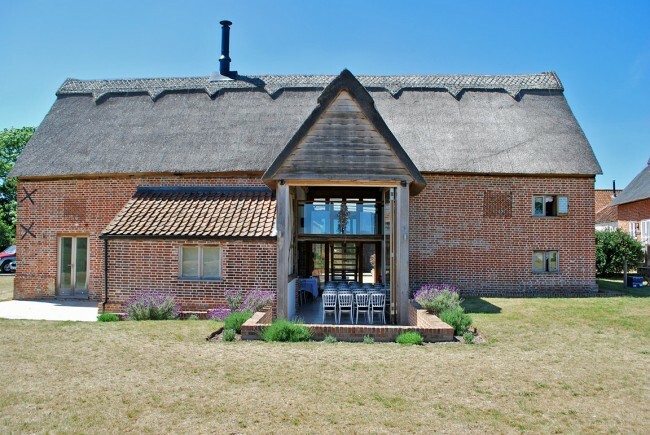 Our beautiful Grade II listed thatched Barn holds 120 guests for your barn wedding ceremony and wedding breakfast. 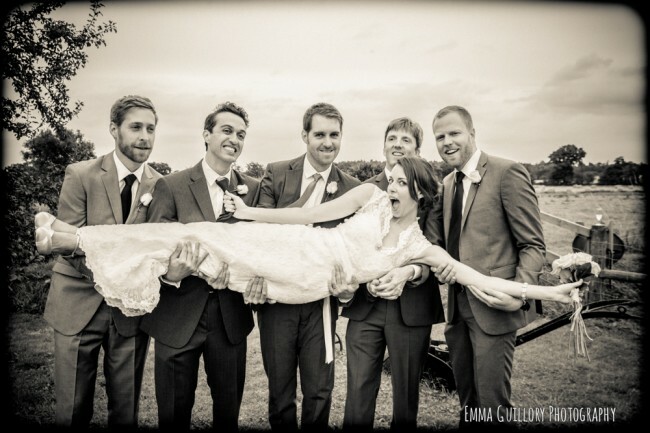 Invite all of your loved ones to share your Suffolk wedding at our country estate. 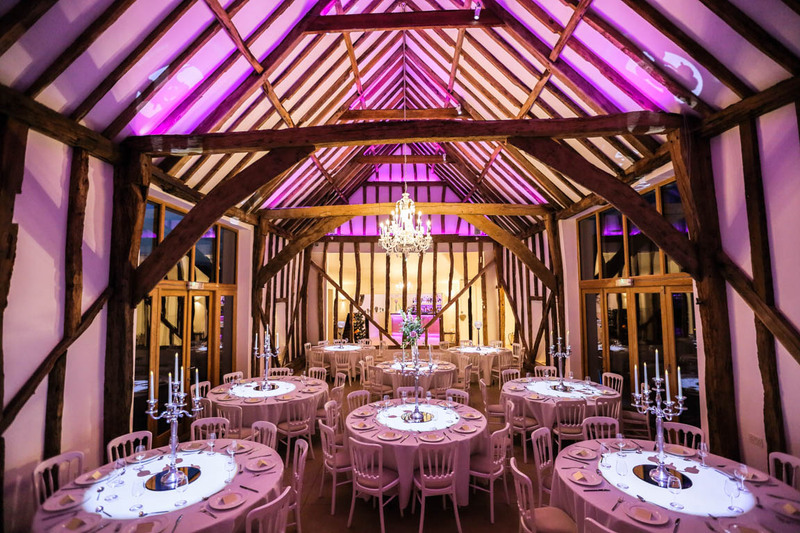 Whether your plans are small and intimate or lavish and grand, Suffolk weddings are here to make your wedding day unique. 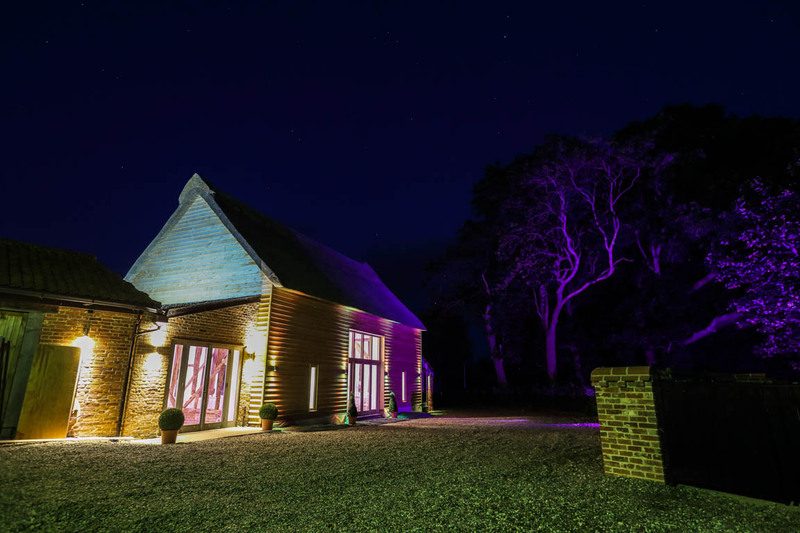 Unlike some wedding venues Suffolk has, we allow you the freedom to create your day exactly the way you want it. 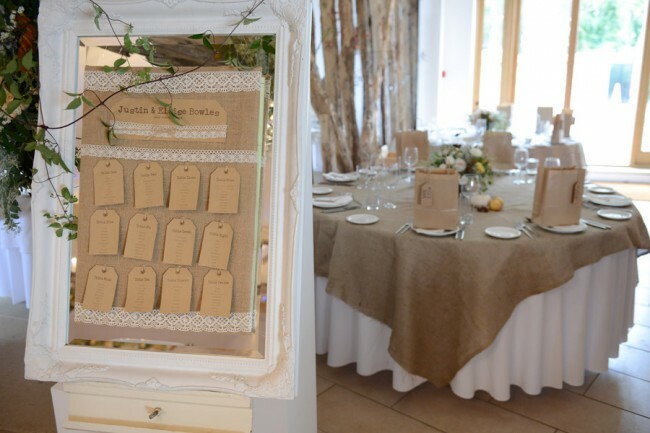 Our weddings offer the exclusive hire of the entire Marsh Farm Estate. 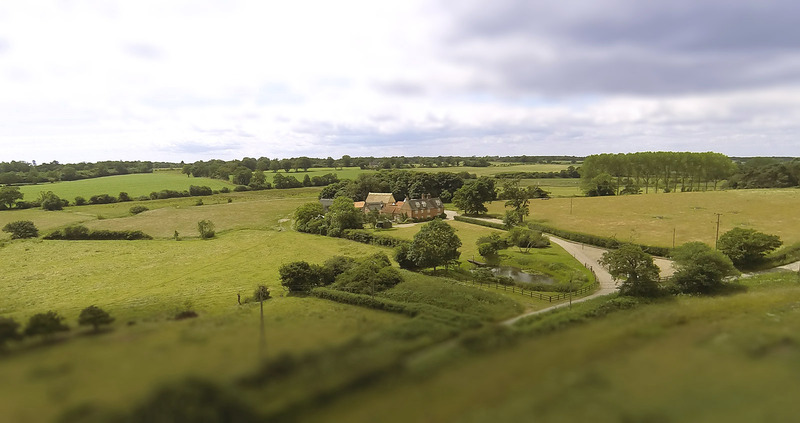 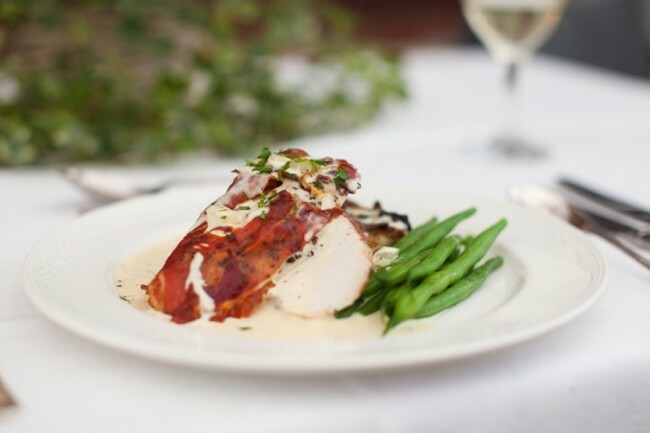 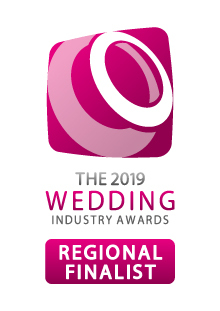 At our breath taking Suffolk wedding venues, the wedding party arrives at 2:00 p.m. the day before the wedding, giving you a whole day to prepare the venue for your preferred theme. 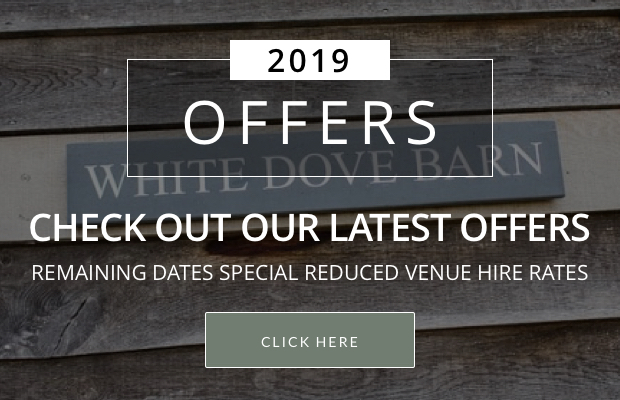 White Dove Barns can cater for both large and small weddings for a range of budgets. 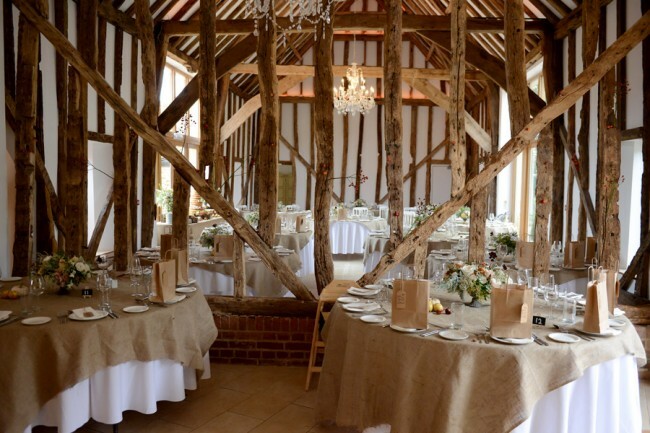 Our new barn is perfect for 120 guests for the wedding breakfast, but can equally suit smaller, more intimate receptions of 50 guests.